You can upload PDF files or other documents to your platform and share the link on your website so it can be downloaded by anyone. 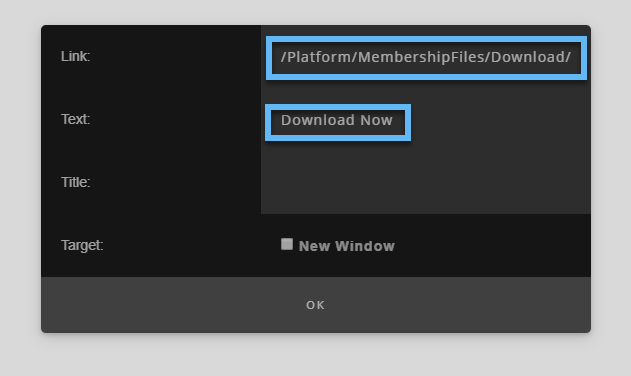 Upload the file from the Content menu under the "Files" page. After a successful upload edit the document record and set the "Allow public access" flag. Copy the link from the document in the list to the clipboard. 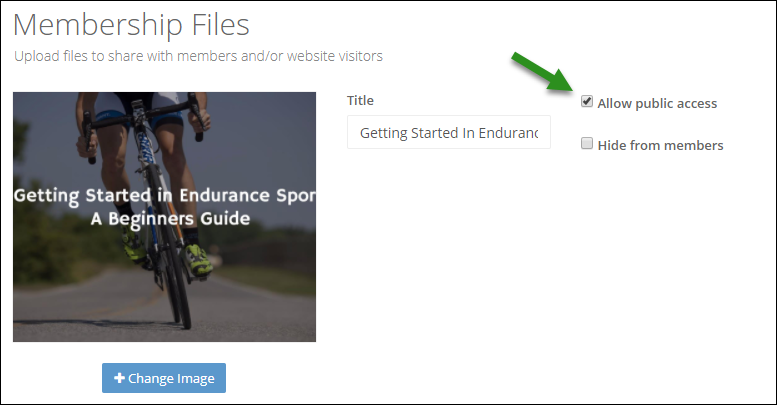 Now create or edit the page you want your visitors to be able to download the file from. Using the new page builder use one of the templates (the "call to action" templates are ideal) and add the link to a button by using the "Edit Link" option. You can also just use a simple link. Using a relative path to your files/pages means that if you ever change your domain name all your website links will still work.